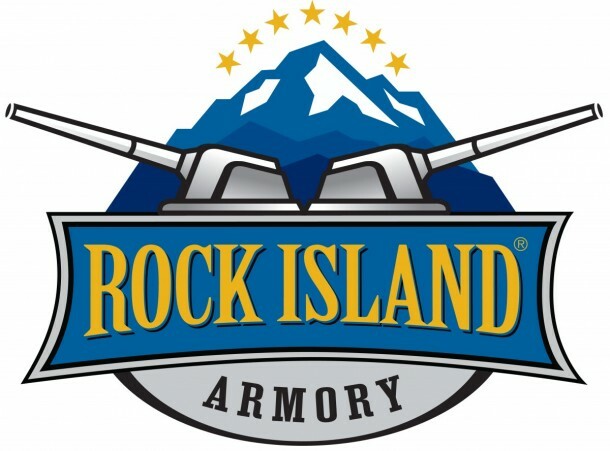 Pahrump, NV – Rock Island Armory adds three new pistols to its TCM series of firearms with the introduction of the TCM 22 MS 2011, TCM 22 MS Standard and TCM 22 FS 2011 pistols. The new TCM caliber pistols are built on the 1911 and 2011 Tactical platforms and deliver high velocity and maximum stopping power in handguns designed for concealed carry and self-defense. The new pistols are engineered, designed and chambered to harness the power of the Armscor TCM .22 bullet that is exclusive to Armscor and delivers maximum stopping power with low recoil. The new TCM pistols are backed by a lifetime warranty. The TCM 22 Mid-Sized Standard is built on the industries most popular 1911 and 2011 tactical frames and are ideal for self-defense and legal concealed carry. The TCM Full-Sized 2011 is built on the RIA 2011 tactical frame and is also designed for self-defense and legal concealed carry. The TCM 22 MS and FS pistols are designed and engineered to compliment the tremendous demand for the Armscor USA .22TCM bullet that delivers over 1900 feet per second and features a 40 grain jacketed hollow point for maximum stopping power. All three pistols are scheduled to ship in mid-year 2013. The TCM series was inspired by the need for more firepower in lower caliber firearms and ammo. The series was designed and developed by Armscor/Rock Island Armory executives - President, Martin Tuason and Master Firearm Engineer Fred Craig. The TCM stands for Tuason Craig Magnum. The .22TCM bullet has been called the “Flame Thrower” by one prominent reviewer and has been embraced by hunters, self-defense and shooting enthusiasts. The overwhelming demand for the bullet’s industry leading high velocity and stopping power has prompted the company to expand its US production facilities. For more information about the new Micro-Mag TCM pistols and the industry leading .22TCM ammunition, visit the new Armscor and Rock Island Armory website at www.rockislandarmory.com.